* Complete warranty details available from your local dealer or at www.amana-hac.com. 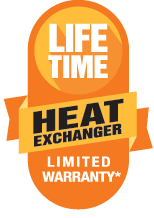 To receive the Lifetime Heat Exchanger Limited Warranty (good for as long as you own your home) and 10-Year Parts Limited Warranty, online registration must be completed within 60 days of installation. Online registration is not required in California or Quebec. Many homeowners may think the best gas furnaces are not seen or heard. 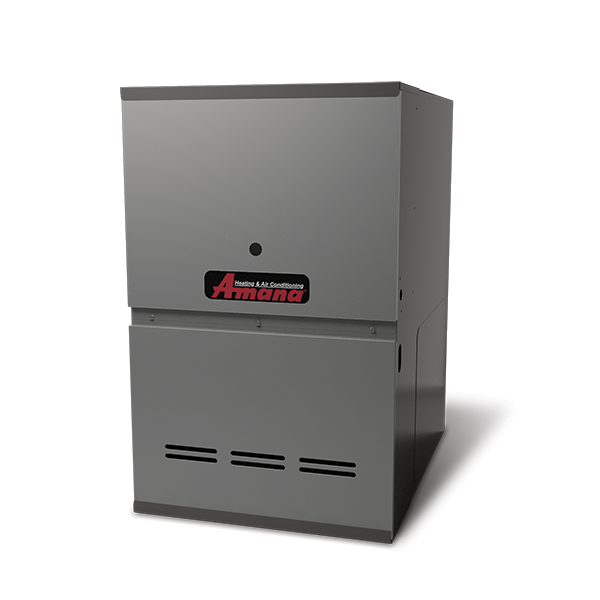 That’s why an Amana brand AMS8/ADSS8 Multi-Speed Furnace is insulated for noise reduction. With a sound-isolated blower assembly and a heavy-gauge steel cabinet, it offers quiet and efficient performance compared to furnaces with single-speed motors. If the heat exchanger ever fails in this unit, the original registered owner will receive a new heat exchanger. 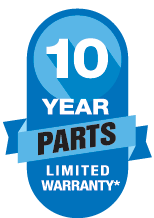 This furnace also has a 10-Year Parts Limited Warranty* on all functional parts at no cost. For a full description of all warranties applicable to this product, please see your local Amana brand dealer or click on the consumer brochure and product warranty links above.